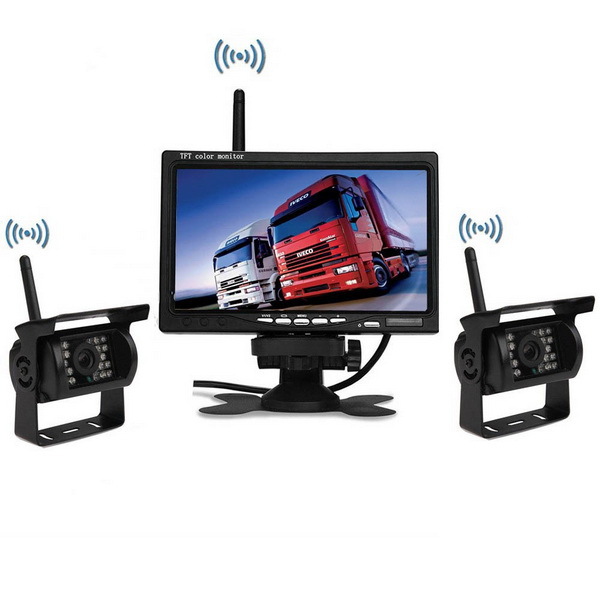 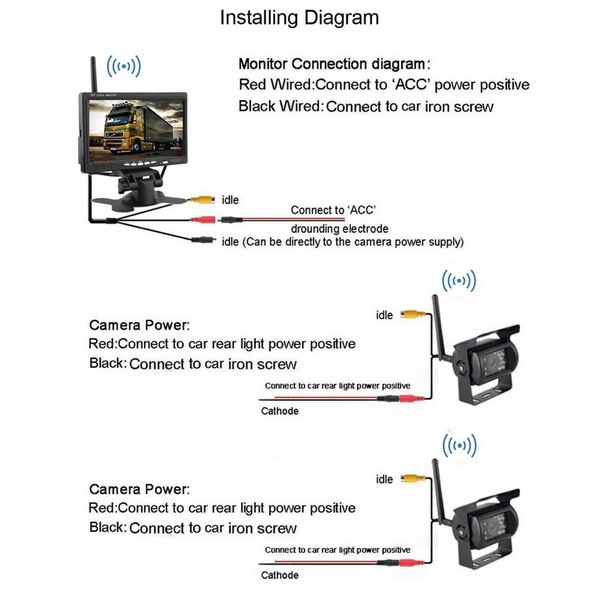 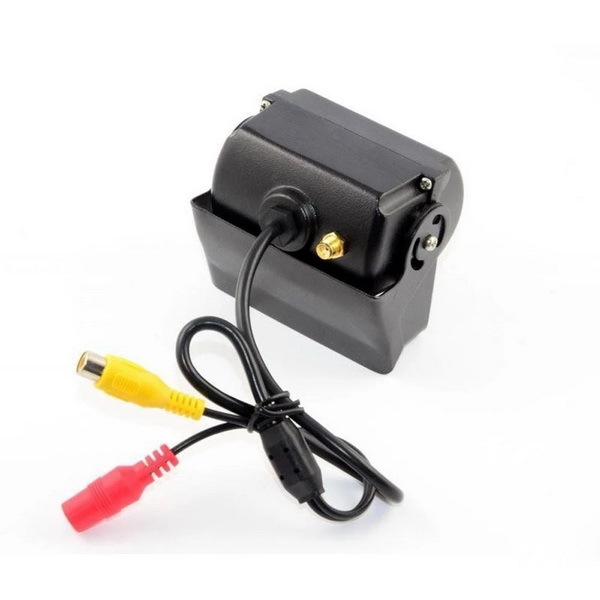 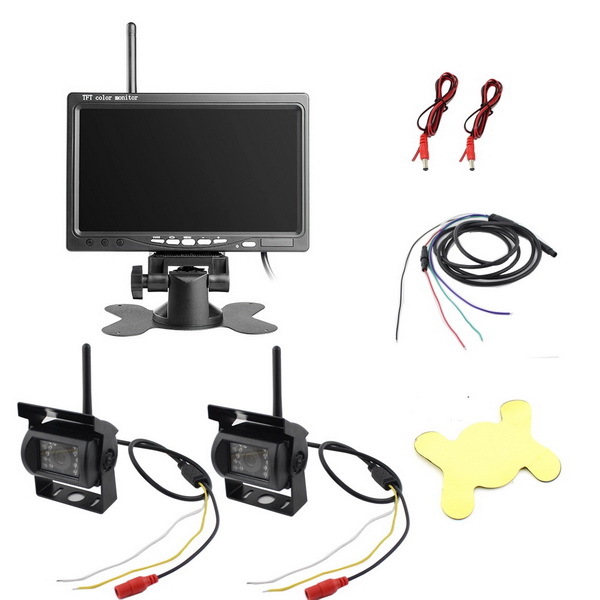 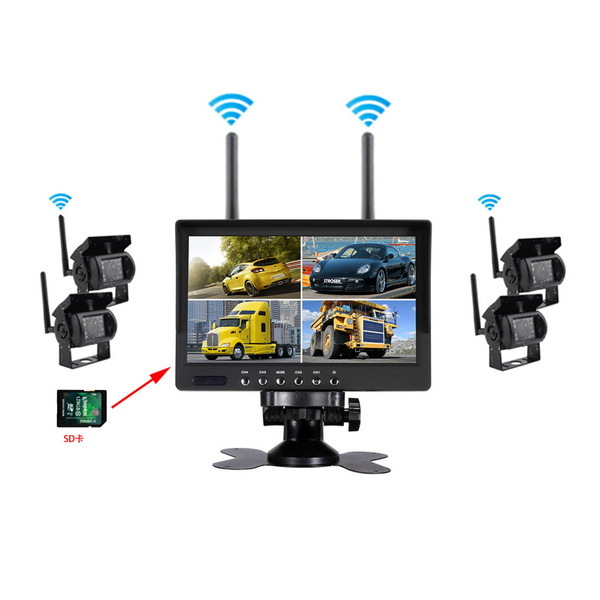 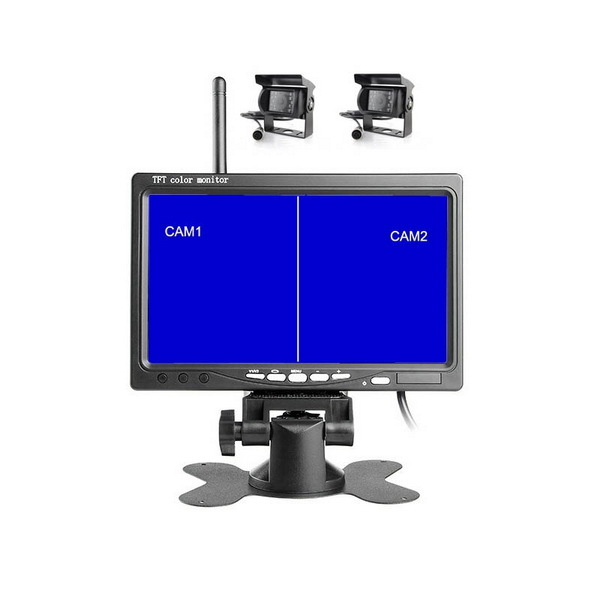 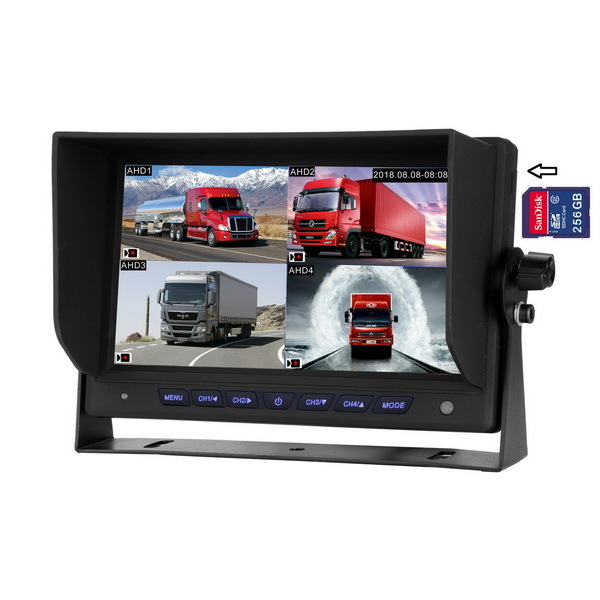 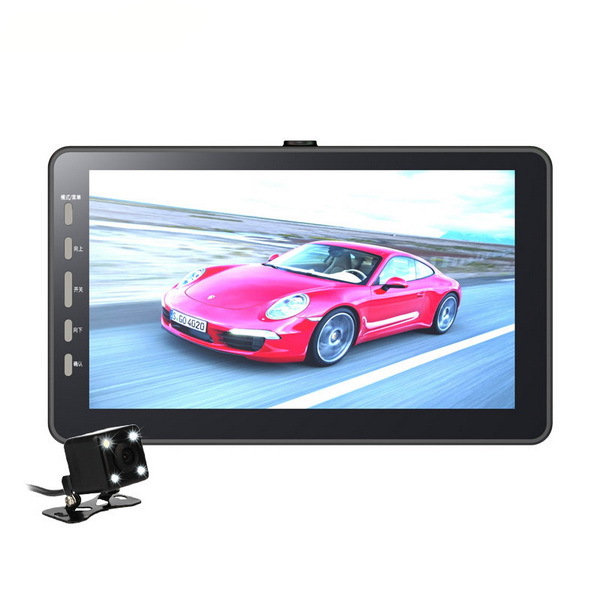 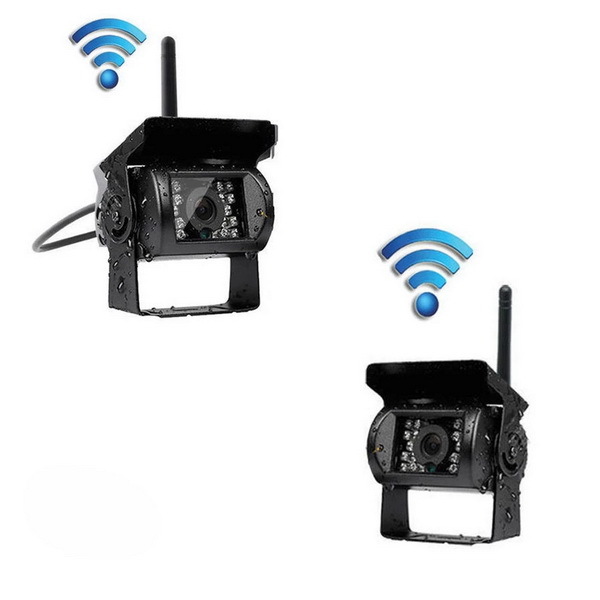 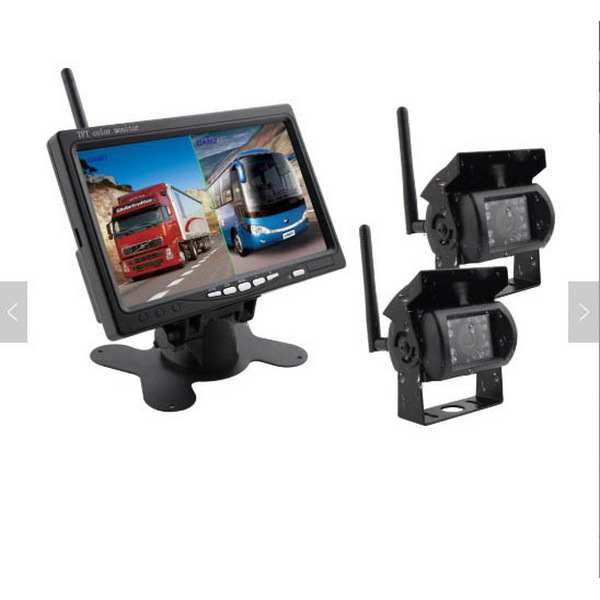 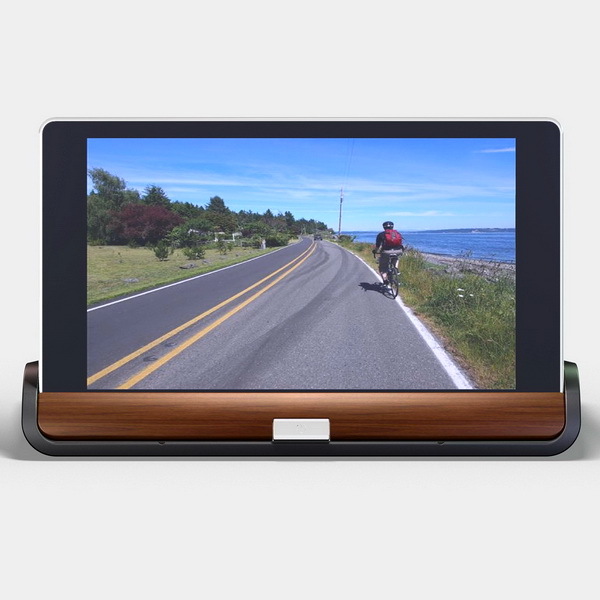 7.2.4G Wireless Wifi connected monitor with camera. 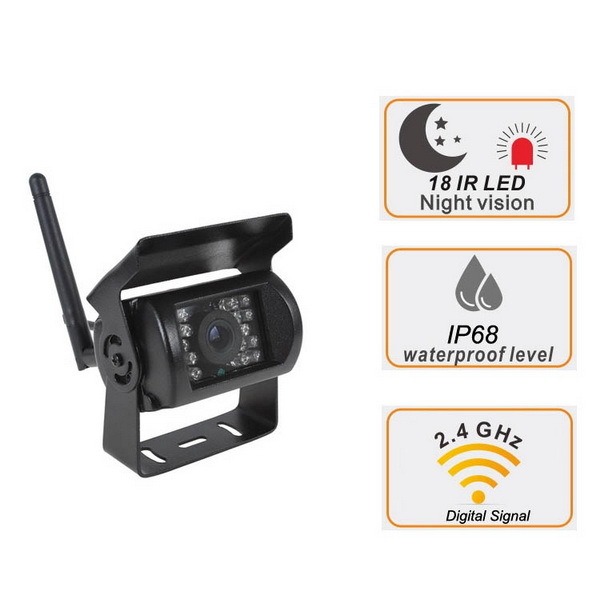 IP 67 waterproof grade can cope with marine environment. 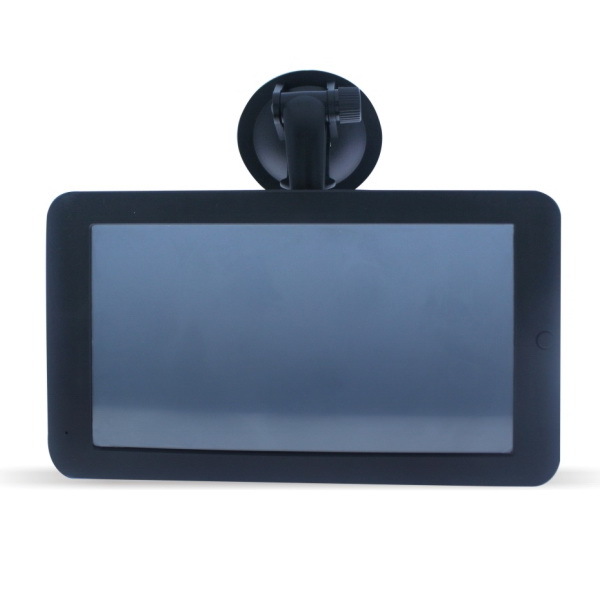 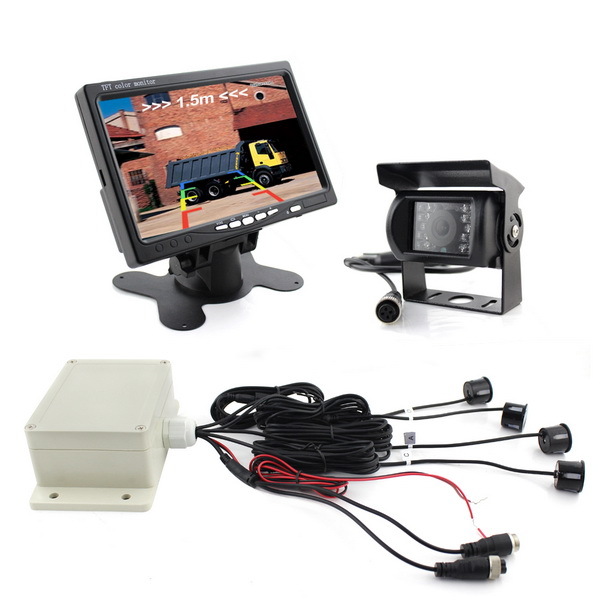 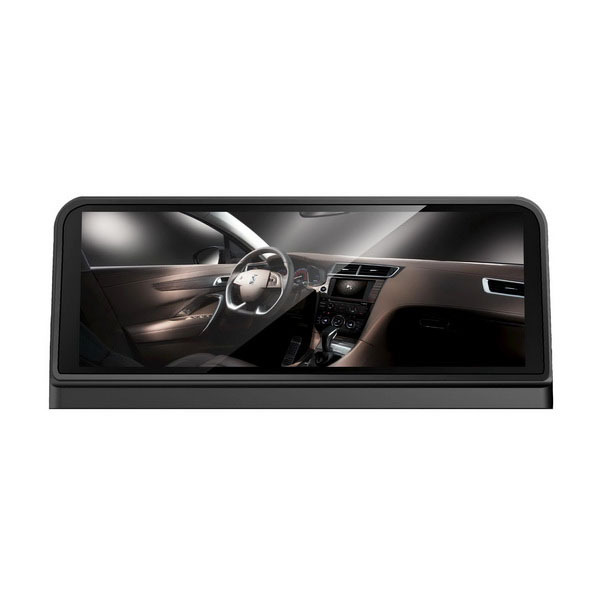 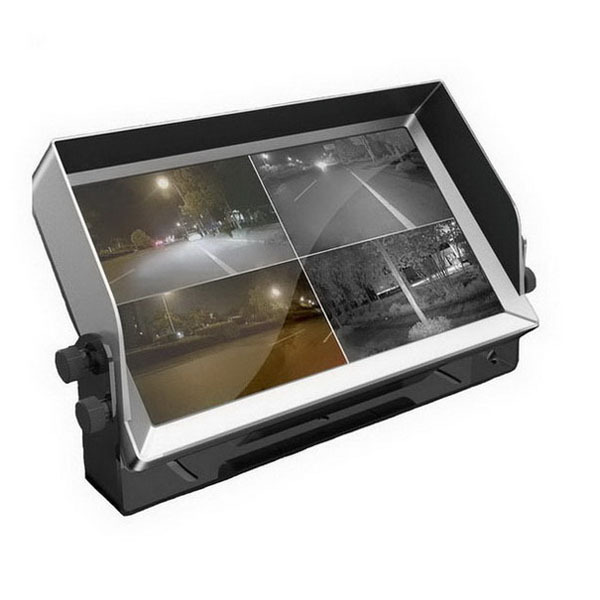 Hard Metal Cased Camera; Waterproof and Mud proof; It can last for longer without heating up, so you can show the rearview all time.